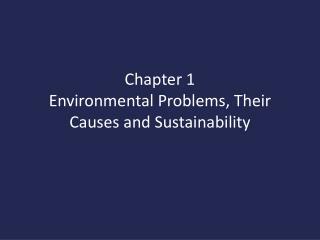 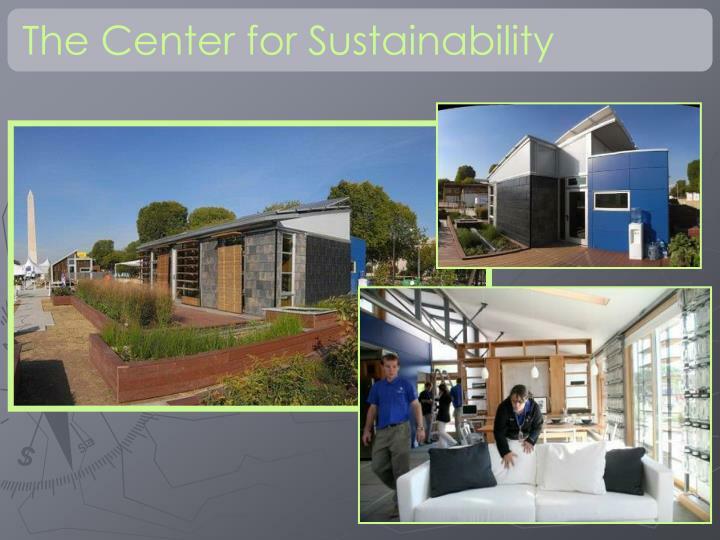 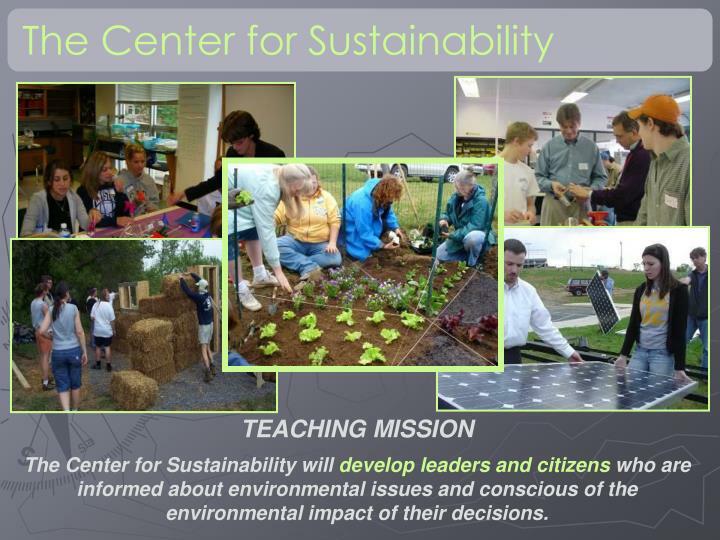 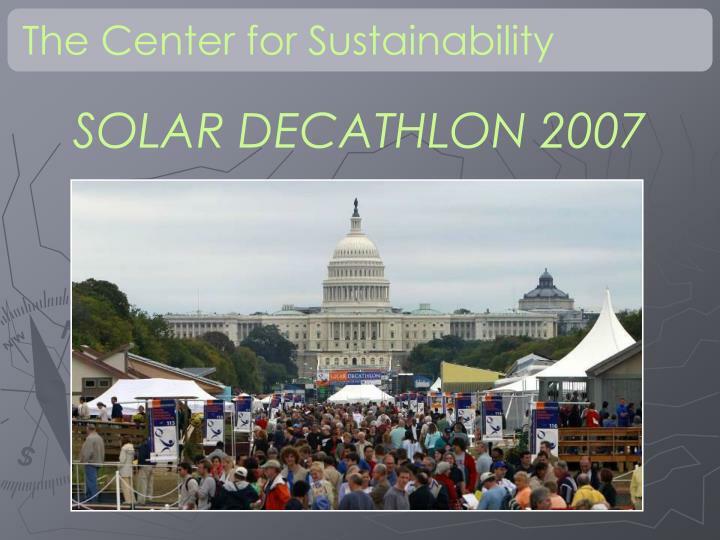 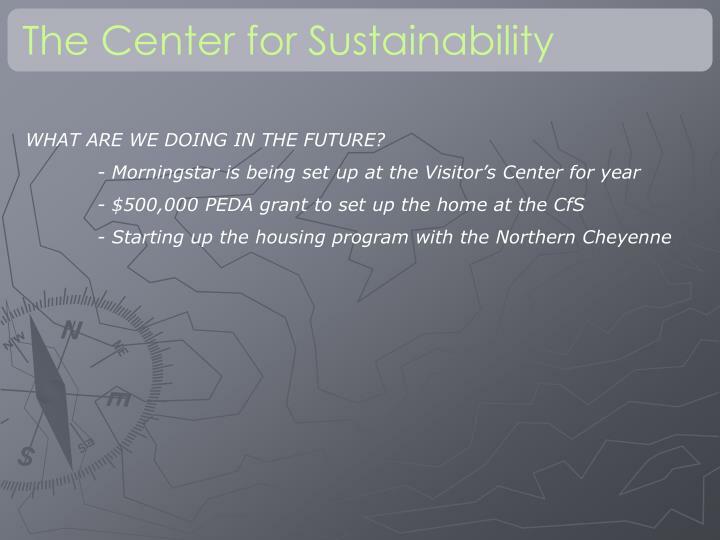 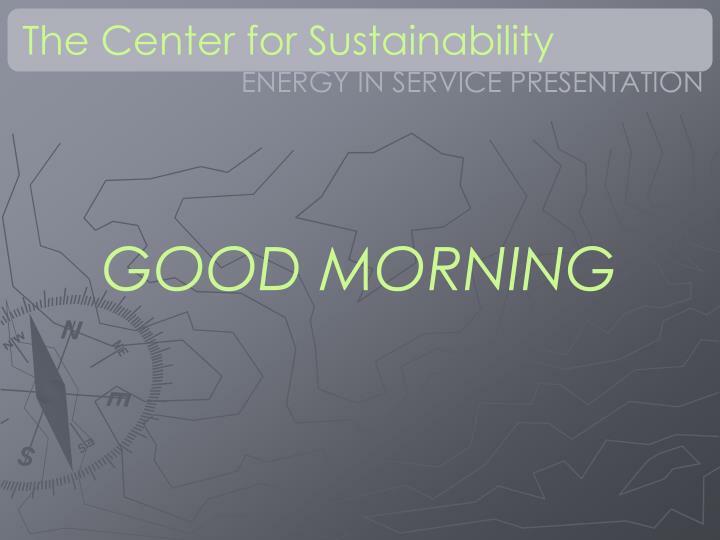 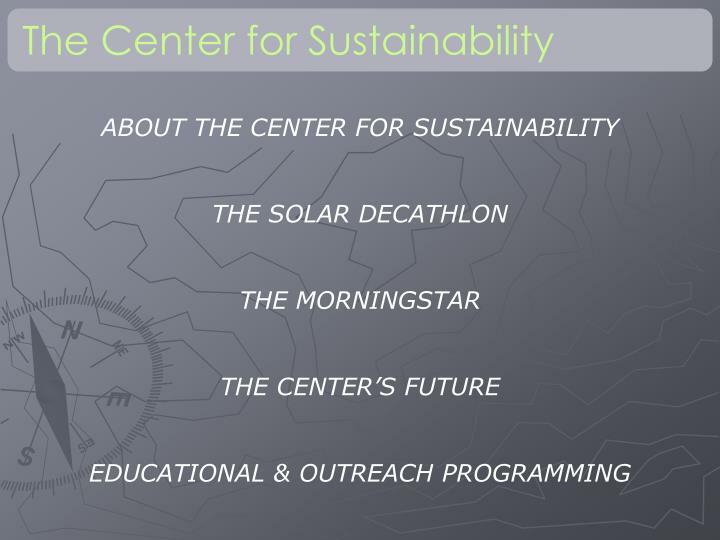 The Center for Sustainability will develop leaders and citizens who are informed about environmental issues and conscious of the environmental impact of their decisions. 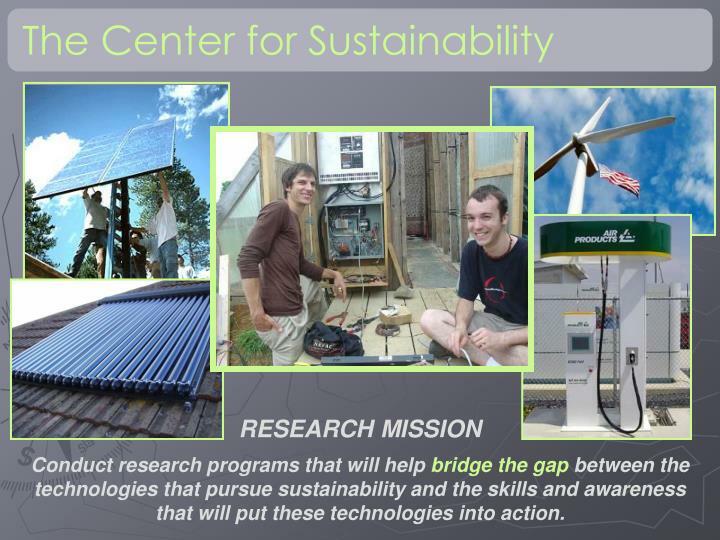 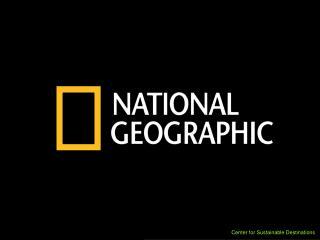 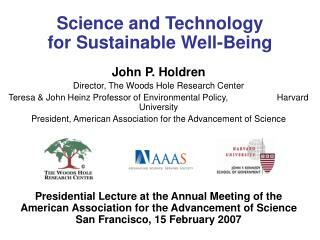 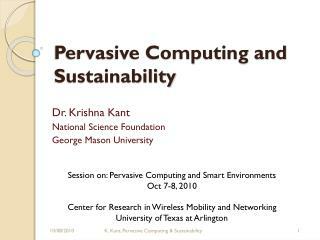 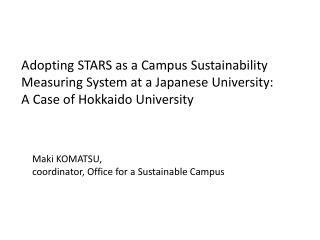 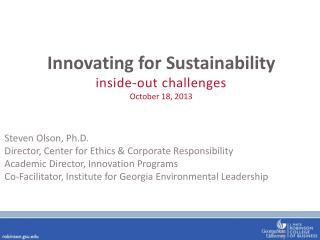 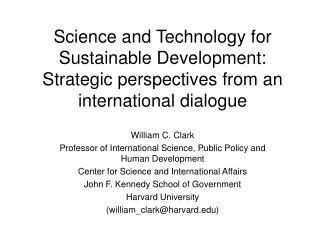 Conduct research programs that will help bridge the gap between the technologies that pursue sustainability and the skills and awareness that will put these technologies into action. 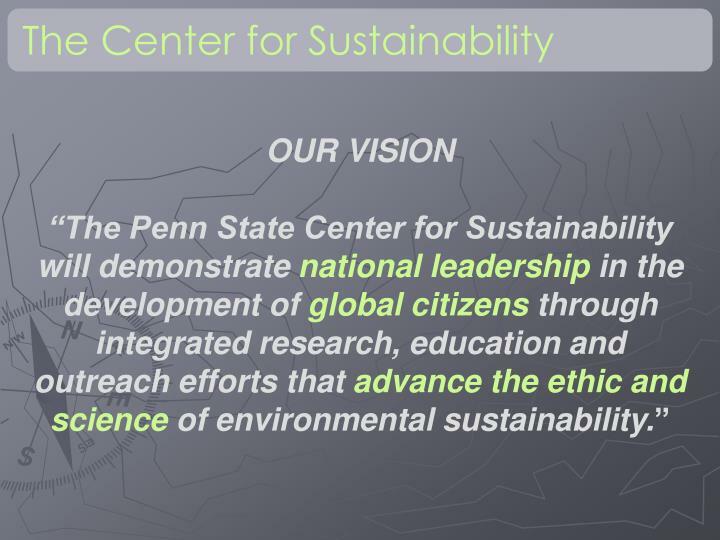 The Center for Sustainability will reach beyond Penn State’s campus to cultivate values, attitudes, and actions that are both respectful of our environment, and savvy about the economic, social, and environmental goals of sustainability. 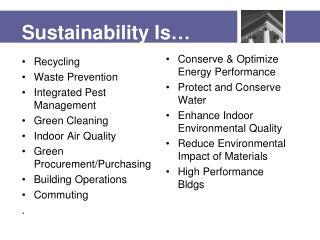 - Buildings are THE largest consumers of all energy in the U.S.
- LEED helps to mitigate their environmental impact while providing healthier living and working spaces. 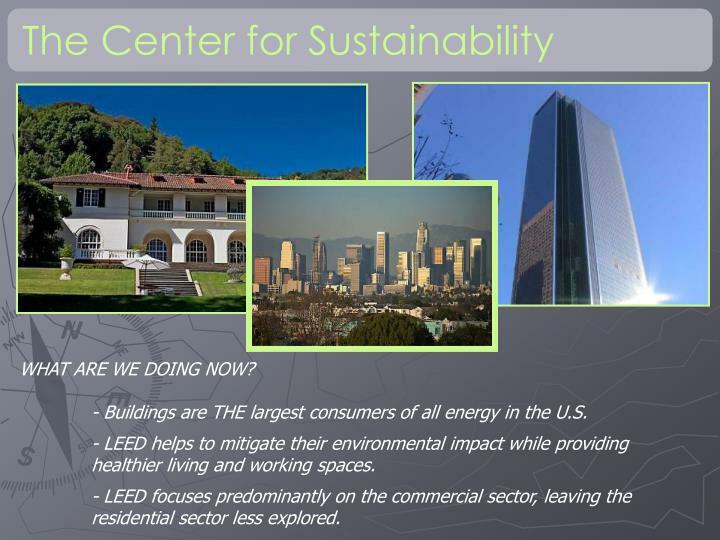 - LEED focuses predominantly on the commercial sector, leaving the residential sector less explored. 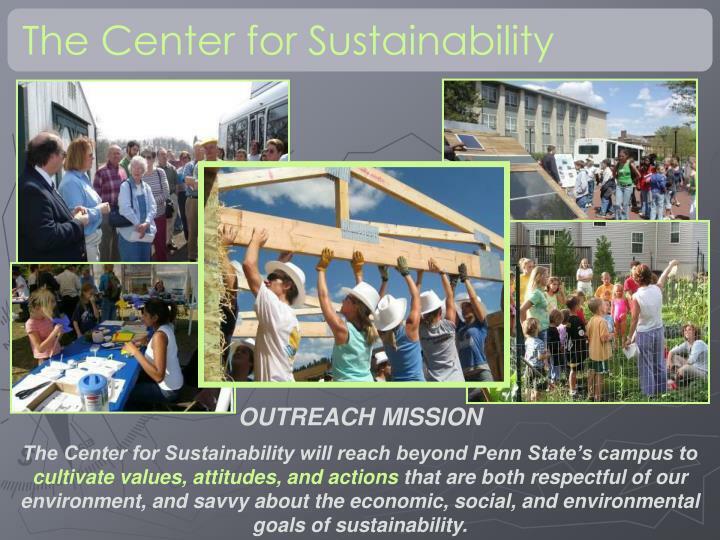 This facility will serve as a research lab, an experiment residence for a PSU student/visiting faculty, and a demonstration facility for outreach programming. 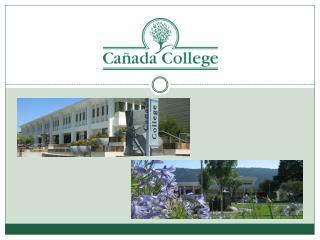 An area developed to enable teaching gardens and income-producing Act 48 teacher training and field trip programming. 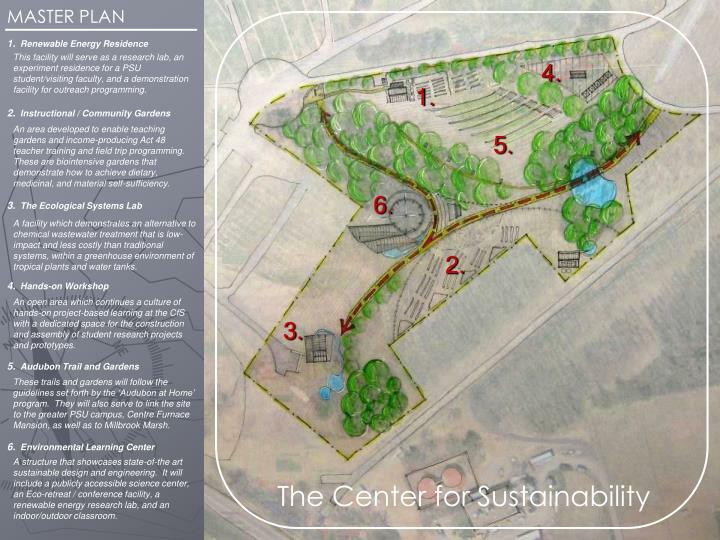 These are biointensive gardens that demonstrate how to achieve dietary, medicinal, and material self-sufficiency. 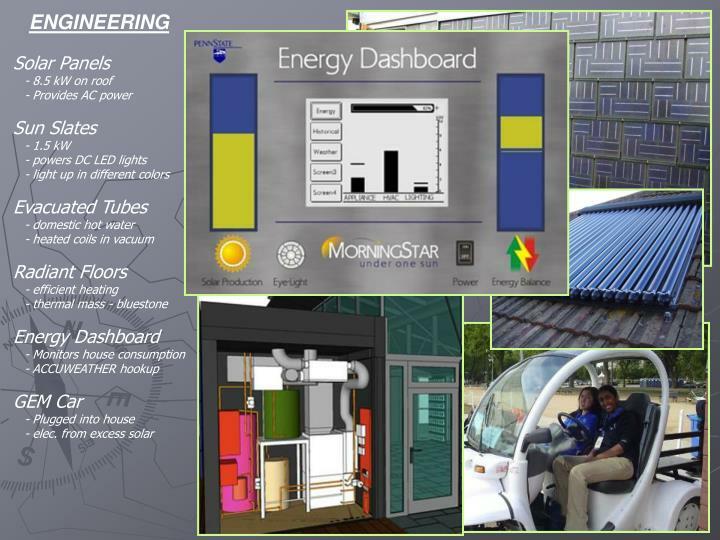 A facility which demonstrates an alternative to chemical wastewater treatment that is low-impact and less costly than traditional systems, within a greenhouse environment of tropical plants and water tanks. 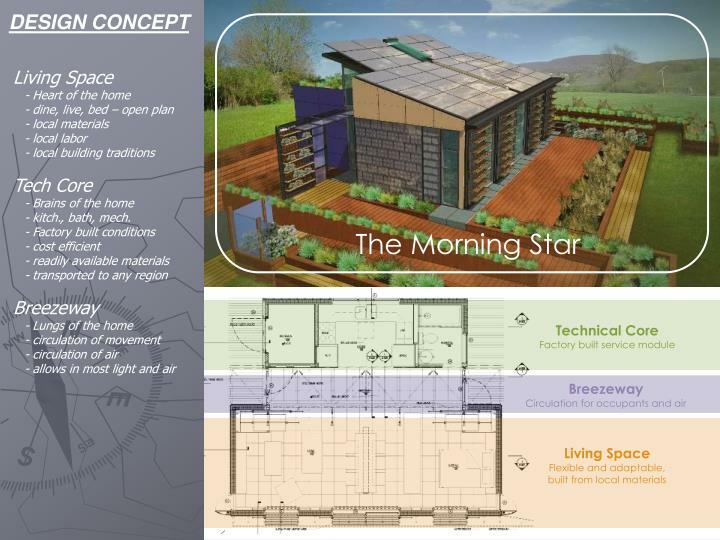 An open area which continues a culture of hands-on project-based learning at the CfS with a dedicated space for the construction and assembly of student research projects and prototypes. 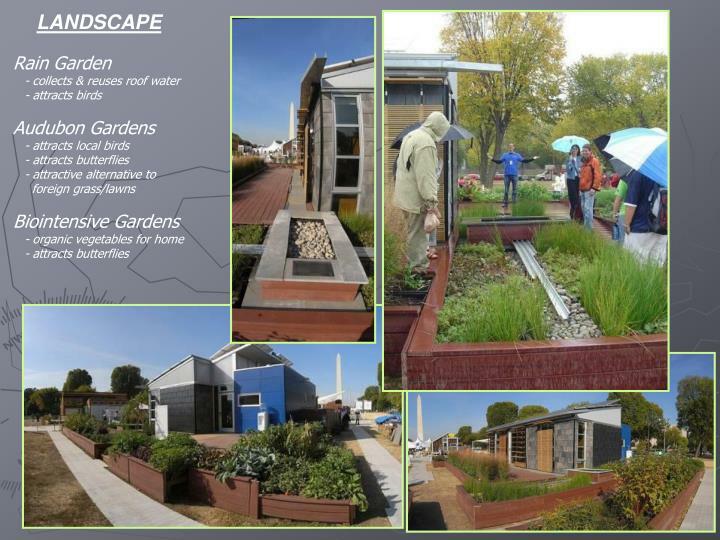 These trails and gardens will follow the guidelines set forth by the ‘Audubon at Home’ program. 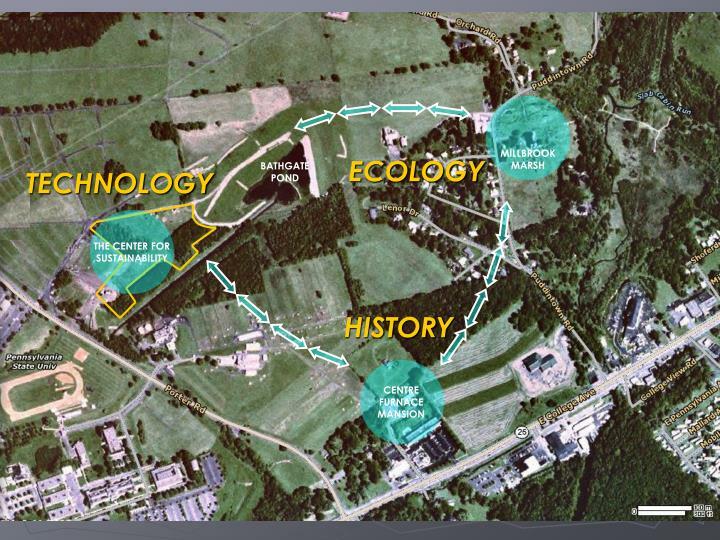 They will also serve to link the site to the greater PSU campus, Centre Furnace Mansion, as well as to Millbrook Marsh. 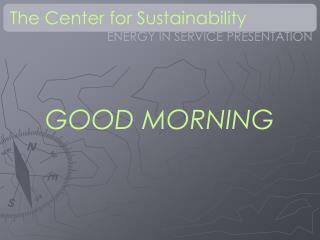 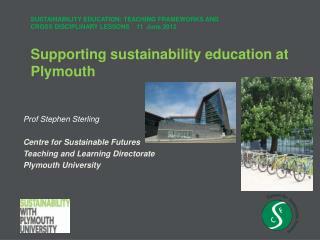 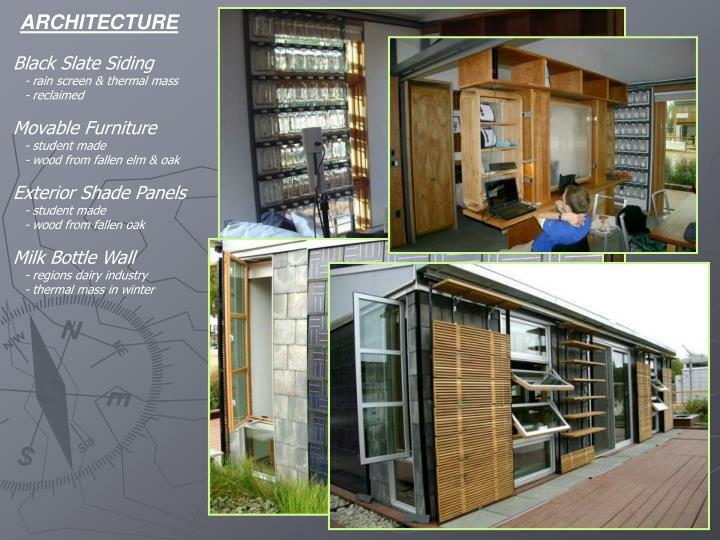 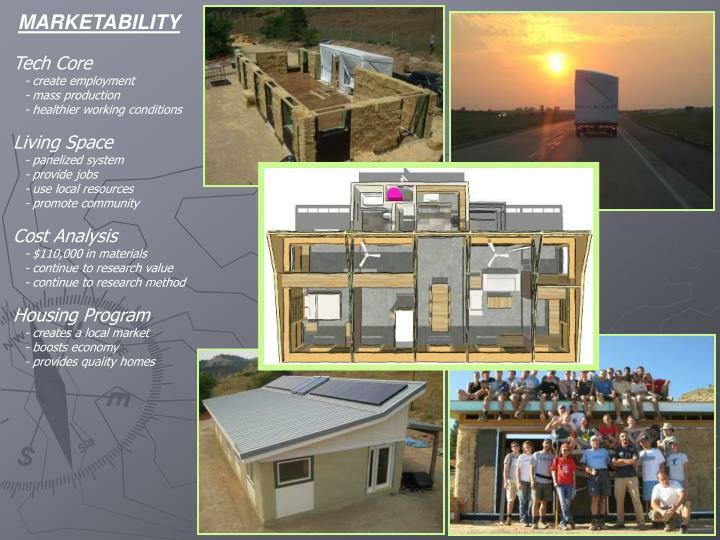 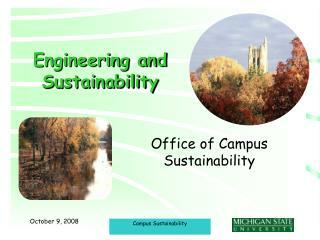 A structure that showcases state-of-the art sustainable design and engineering. 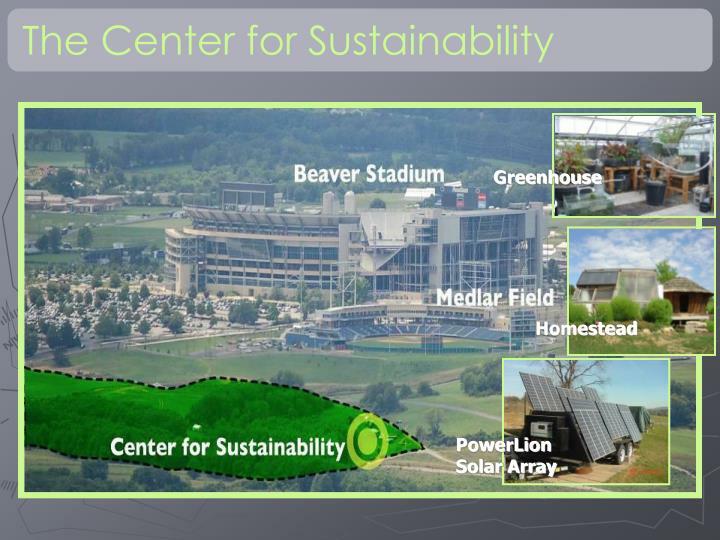 It will include a publicly accessible science center, an Eco-retreat / conference facility, a renewable energy research lab, and an indoor/outdoor classroom. 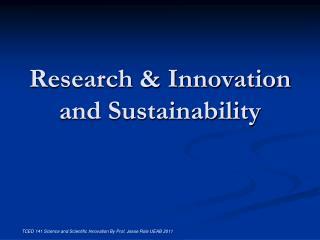 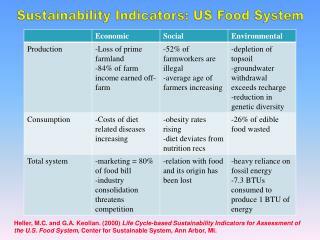 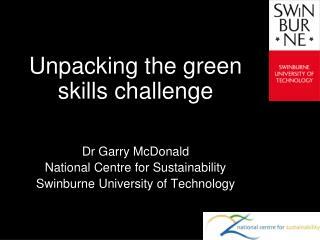 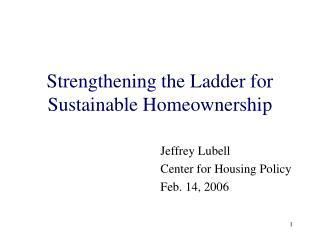 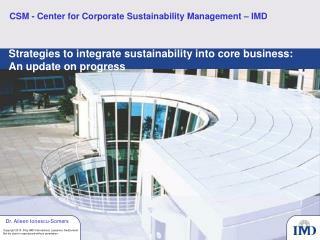 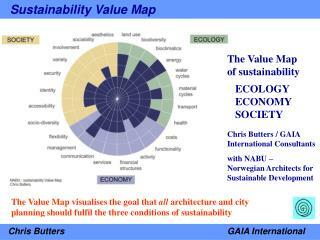 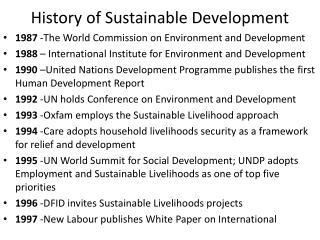 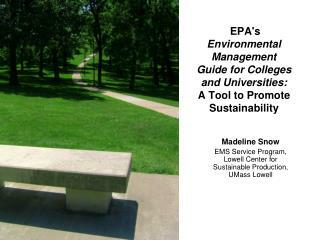 Coalition Sustainability -. 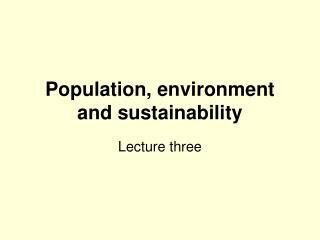 the keys to success. 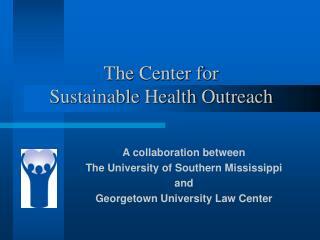 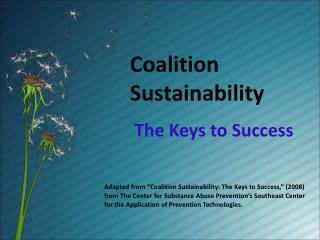 adapted from “coalition sustainability: the keys to success,” (2008) from the center for substance abuse prevention’s southeast center for the application of prevention technologies.